I guess it's only appropriate for a newbie to say hello. First off welcome to the site Hunter Always great to see new faces around here. 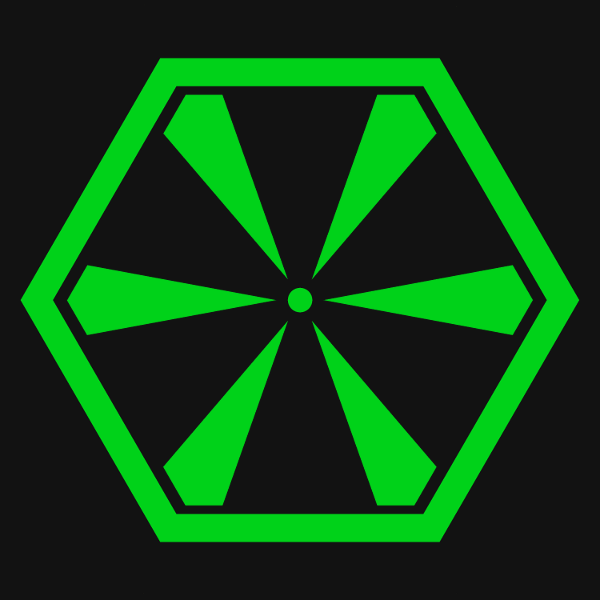 To get started with your character you can head over to the WiP section where you will get a bit more casual feedback as you write your character, once its done you can post it to approval where the staff will review it (The WiP step is not required mind you so you can go straight to approval if you're up for it). Either way you'll want to have a read of the rules and copy the template there to your profile. If you have any questions don't hesitate to ask here, a WiP thread, or join our discord chat. Thanks for the welcome Vision. I've already started my character thread in the WiP. Greetings! Do you prefer to go by Hunter, or Green? HG, maybe? In any case, welcome to our little slice of Remnant! I'm Riven, resident cranky old-man RPer, part time graphics yutz, and full-time dispenser of welcome muffins. 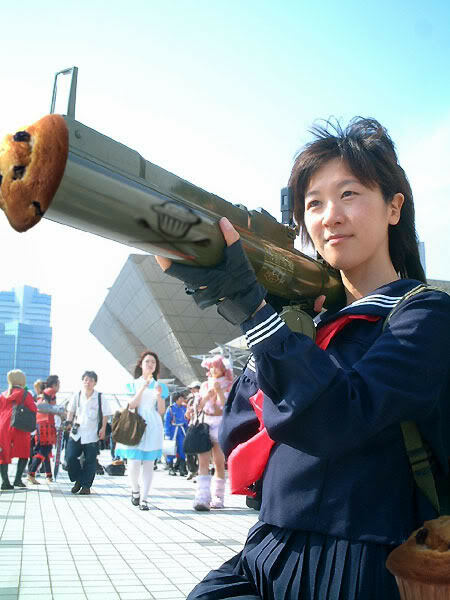 However, this being a RWBY forum, all of the muffins are also guns (or otherwise weaponized)! Here's yours, fresh from the oven rocket launcher. If you need any help getting started, there are plenty of members ready and able to help. And don't forget to pop into the Discord -- it's the best way to get hold of just about anyone here including staff. Welcome to the forums! I'm cool with any of the three. I'll try and pop on there eventually.